My property inspection reports are thorough, clear and concise, with digital photos and a report summary, for quick reference and to aid in preparing a repair list for the sellers. Reports are always delivered the same day of the inspection, generally within a few hours of the inspection. Reports are emailed (available for download on our website) to the client and realtor in PDF format for easy delivery, printing and storage. Allow me to help reduce your risk as you make one of the largest purchases of your lifetime. I can not guarantee to uncover every single deficiency, but with my experience and desire to complete the most thorough inspections possible, you can rest at ease knowing your new home has been thoroughly inspected. After the inspection, I will remain available for any questions or follow up that may be required. A pre-listing inspection is also a great sales tool. Having a pre-sales inspection performed will insure the potential buyers that you are concerned about their interest in the transaction and will give them more confidence to complete the purchase. A pre-listing inspection gives you the ability to list your home with confidence. 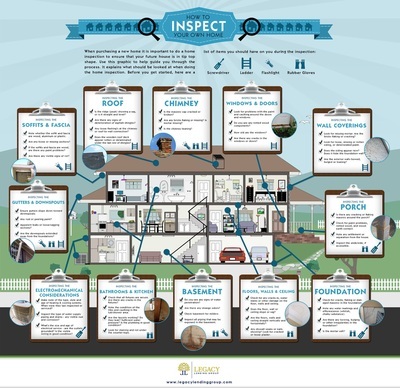 Your inspection will be accompanied by a complete and thorough written report with descriptions and digital pictures of deficiencies found in your home. The report can serve as documentation of the work that is required which should be covered by the builders warranty. 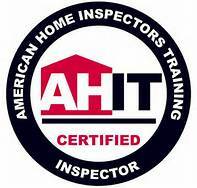 Having your home inspected will increase the enjoyment of living in your new home, knowing that all systems are in good working condition.